I’m 18 and I like it. If iceboat.org was a kid, it would be graduating from high school this spring and heading off to college in the fall (on a sailing scholarship,of course). This website went online 18 years ago in November 1999 and has had over 2 million page views. Thank you for all those looks! Subscribe: Never miss a post! Sign up to receive an email every time I post something. If you are on a laptop, you will find the form on the right side bar. Tablet and mobile users will have to scroll down towards the bottom to see the form. Share: Facebook users can now share a post or a page on their Facebook page. There’s a share button at the bottom of each post and page. 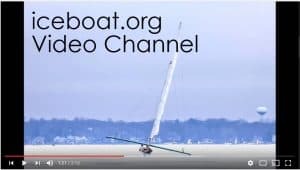 “Classic” iceboat.org: Don’t worry, it’s still online. The old website can be accessed and there’s a red button on top the right sidebar that links to it. Bookmarks: You may have to update your browser’s bookmarks if you have any pages here saved as favorites. Broken Links? : Please let me know if you run across any problems so that I can fix them. Missing Your Favorite Page? : Again, please let me know so I can find it and fix it. Another advantage of the WordPress platform is that I now have the ability to post to this website from my phone. 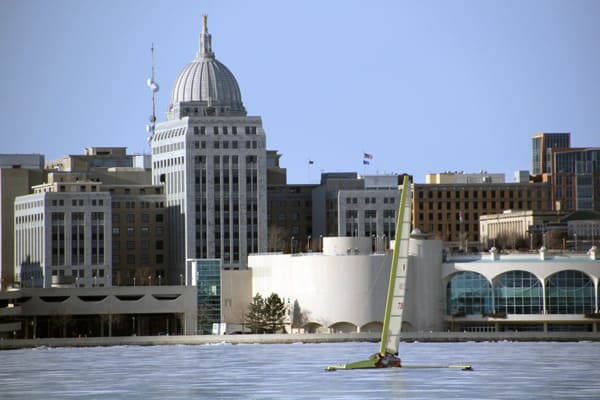 Thanks again to members of the greatest iceboat club in the universe, the Four Lakes Ice Yacht Club, for letting me have so much fun with this website.